Anti-lift formula Acrylic Nail Primer for professional use only. Anti-Lift Nails Acrylic Primer prepares natural nails for application of acrylic nails. Super Dehydrator eliminates moisture and prepares the nail for the adhesion of any acrylic. Anti-Lift Nails Acrylic Primer prevents lifting and does not require clipping around the cuticle before filling. 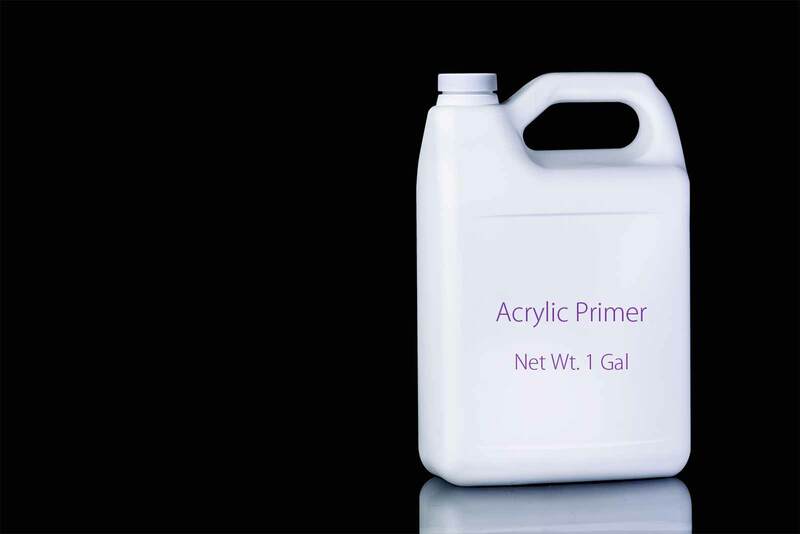 Product type: Acrylic Nail Primer with anti-lift formula.